Somehow I blinked and I already have a 6 week old baby! It was a race to the finish line in April with Shorty, and we've been trying to find our new 'normal' ever since. Part of that is figuring out where blogging fits in- rest assured that it WILL, it just may be a little sporadic until we figure things out a bit more. BUT I had promised you a post about Copper Dot Baby and here we are weeks later! Where has the time gone?! 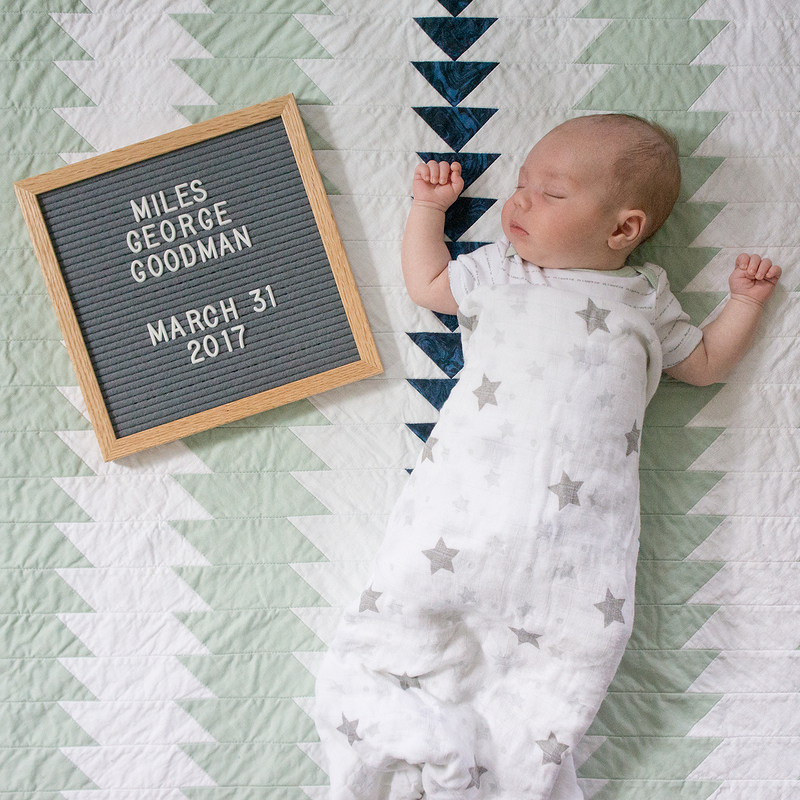 Introducing Miles George Goodman! Born 3 weeks early (and was already 7 lbs!! ), proving to us that we are no longer in control. The night before he was born was definitely an interesting one. We had been joking that the 31st would be the MOST inconvenient day for him to be born because we had so much scheduled at the flip. We had all our contractors at the house and had movers scheduled to move in the staging furniture. The little guy heard us and laughed in our faces apparently. 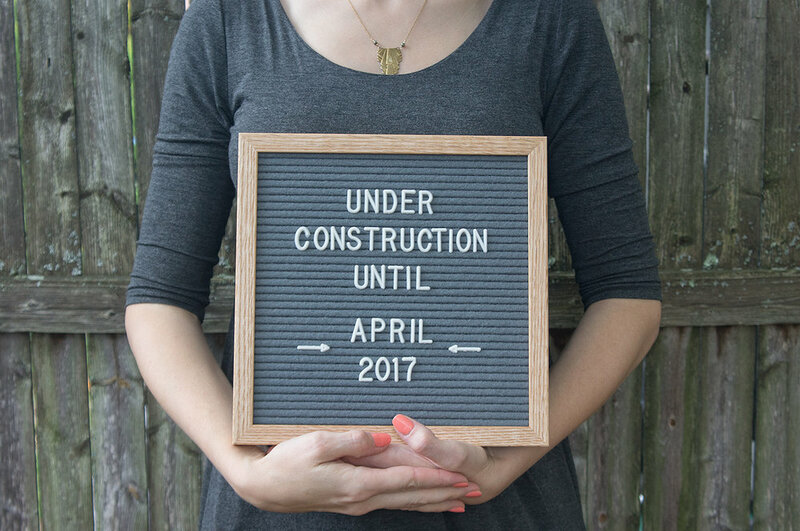 It really came as a surprise to me- after working on the flip and design work all day, I had a phone call with a client, picked up fire place doors for Shorty off of Facebook Marketplace, and grabbed Chinese food for dinner... THEN mild contractions started while I ate and our plans started to change. I was in the hospital the next morning texting contractors and rescheduling movers all before Miles joined us mid-afternoon. He's such a good baby so far. Not sleeping through the night, but still pretty good natured, not too fussy (unless he's hungry or gassy), and rather chill most of the time. With the craziness of trying to finish the flip and Miles coming early, his nursery is still in progress. The pieces are starting to fall into place though. Handy Dad is going to help me build him a bookcase this summer and aside from that, all that's left is decorative elements. 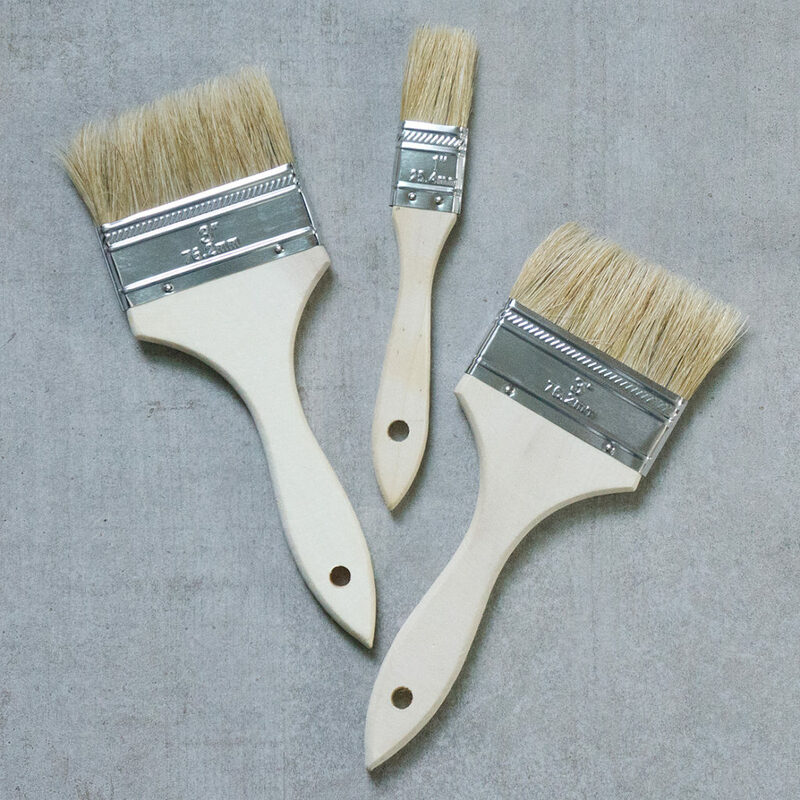 But enough about design... this post isn't about that. It's about Miles. The little guy who has already turned our world upside down. I can't wait to watch him grow!!! 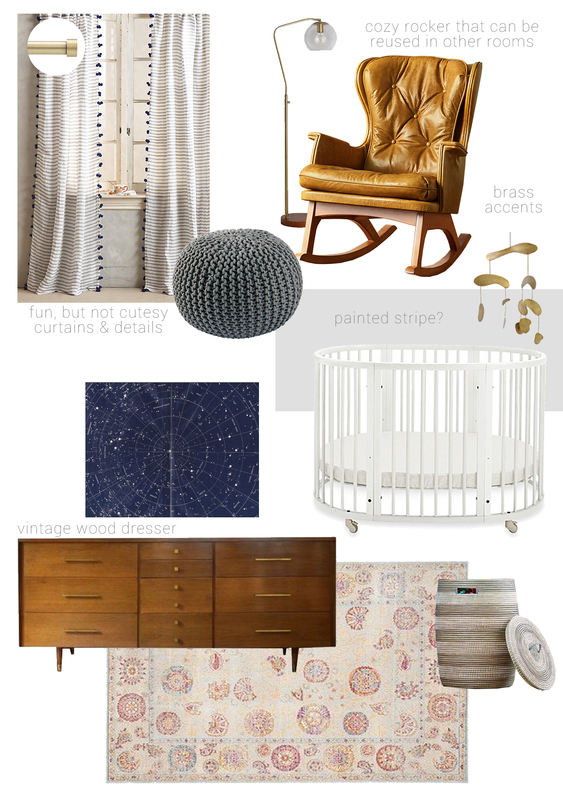 Let's chat nursery ideas. I have a definite start on this little guy's nursery, but I'm honestly frustrated that I don't have it ALL worked out yet! 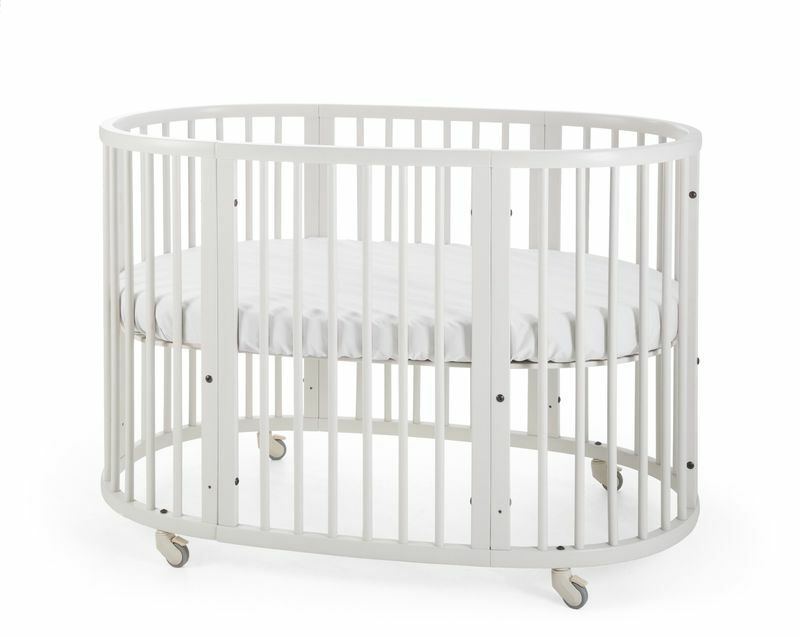 Yes, I know I have time before April rolls around and even longer before he'll probably be sleeping in his room, but considering it's my natural tendency to nest anyway, you can bet I'll want to get his room all set up before we pack our hospital bag. We always knew that the room currently known as my office would become a future baby's room. Aside from our bedroom, it's the only other bedroom with a closet AND heat. Nice amenities to have for a little one I hear. My office is currently a very multi-fuctional space that works as my office during the day, but houses our elliptical, 2nd tv, and a comfy little settee for me to relax on whilst Hubby watches sports games elsewhere. This is roughly where we're starting with the room (on the rare occasion it's actually clean...). I'll probably add an element at a time to build on the space until it feels right- not busy or cluttered, but not a boring white space. 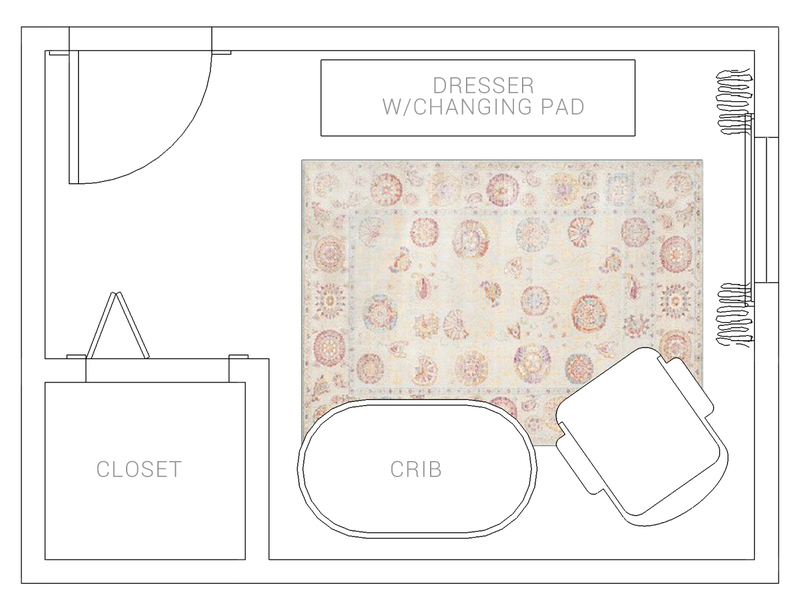 With such a tiny room (the main body of it is 8'6" x 9'6") it would be easy to accidentally over-stuff it. While nothing is in place, so far I have the rug, crib, curtains & curtain rod, the knit pouf, and the brass mobile- which I've been holding on to for almost 3 years since I found 2 on crazy amazing sale at Urban Outfitters ($4.50!). 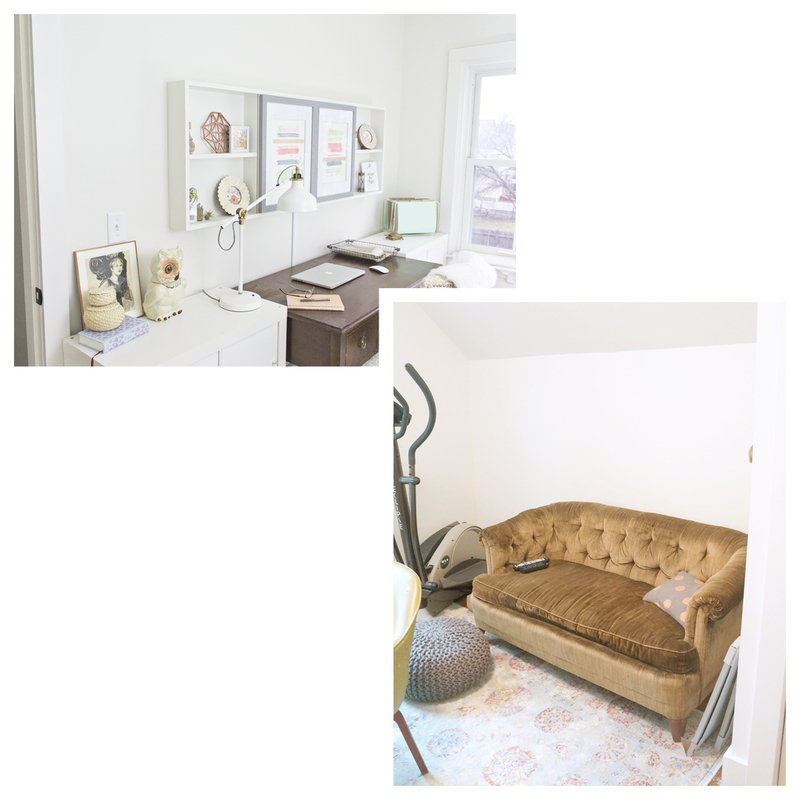 I'm digging in my heels a little bit about transitioning the room from office to nursery, so I'll probably start replacing one item at a time until I no longer have a place to work. I'm looking forward to seeing how this space turns out and to meet the little guy who's going to live here! Disclaimer: some sources below may contain affiliate links. Shopping through these links will be at no additional cost to you, however will help keep Copper Dot Baby in cute clothes and support my design addiction so I can keep blogging about it.